This entry was posted in Jem, Nepal and tagged gecko, pet by Fergus. Bookmark the permalink. I know you are having a really good time in Nepal – but I do miss you. We follow your blog at school and everyone’s really interested. It was our Christmas Fayre at school today. 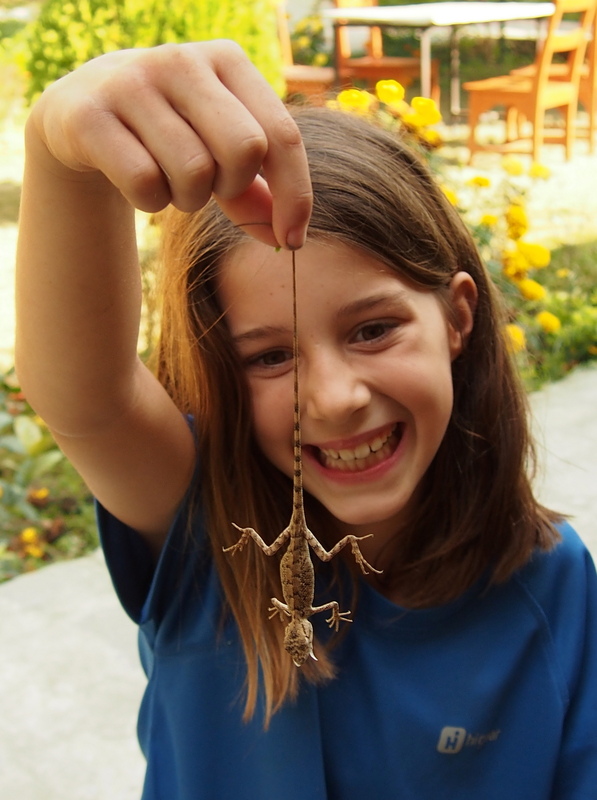 Hi Mrs P – Jemima has become a bit of an expert at catching animals – she has caught a fly (I know!) and countless mosquitoes, as well as the gecko! 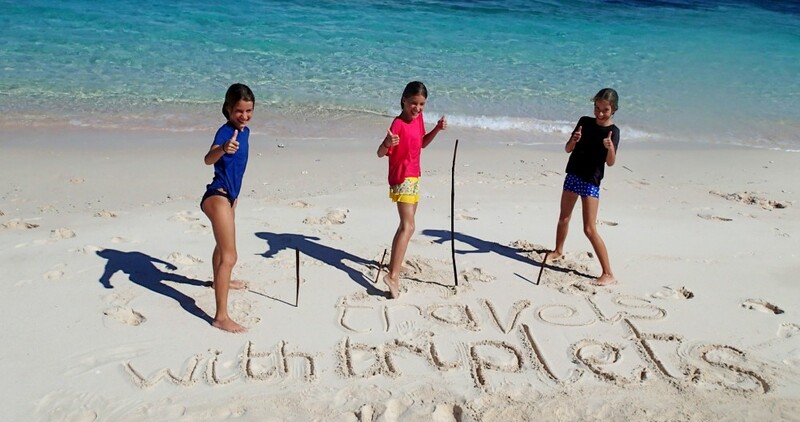 Hi Megan – the girls are really missing you too, they talk about you all the time. We can’t believe how close to Christmas it is, it’s so sunny here, it doesn’t feel Christmassy at all!